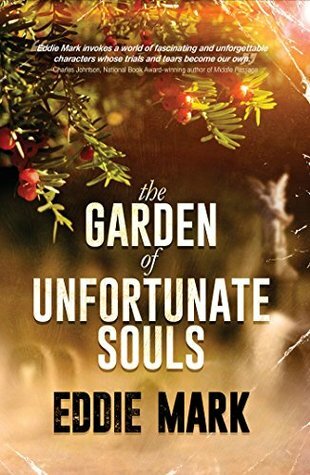 Quick description: Eddie Mark’s The Garden of Unfortunate Souls opens on a wet and very stormy night in Buffalo, NY. The Mayor, Cornelius Brooks, has a problem. And his high-living wastrel of a son, Audwin, has just lost control of a car while in a drunken stupor. He has careered through someone’s garden and into their porch, in a run-down, crime-ridden part of the city. Cornelius goes straight there in the small hours to give the house’s occupant, Loretta Ford, 500 bucks to shut up about it. She does. It gets out anyway, from a source closer to home. Meanwhile, Cornelius is just about to find out that his daughter’s in trouble too, and Loretta has her own story. 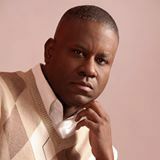 Over the next ten or fifteen years, the lives of Cornelius and his family, and Loretta and her young son, unfold as they deal with the world as best they can. Why I recommend this book: The characters’ lives are almost all deeply troubled. Mark shows us why. He doesn’t major on drugs, poverty or race; instead he shows how these people’s troubles began at home or school, usually back in childhood. It’s shrewdly and humanely observed. Given how troubled the characters are, this book could have been a depressing read. It isn’t. Mark makes them come alive, and you find yourself caring about them pretty much from page one. 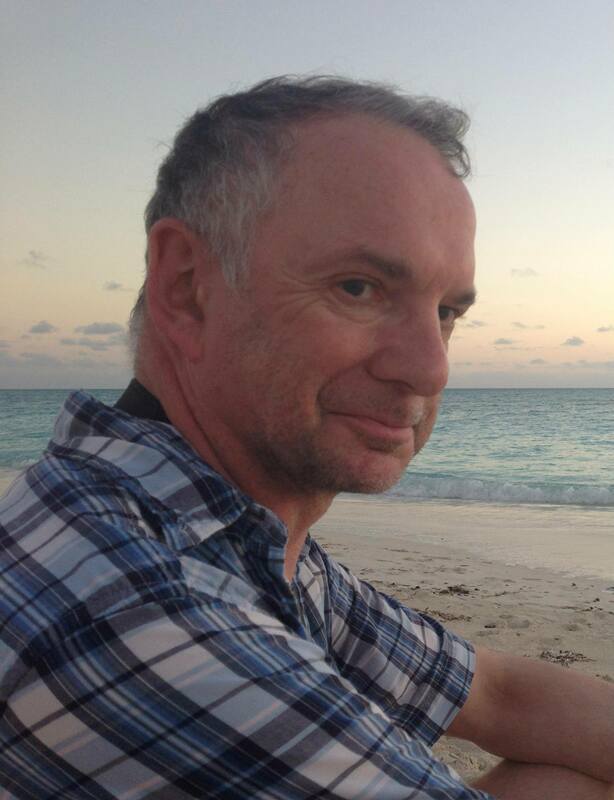 There’s also a certain sly humour in the way some of them are portrayed – a lecherous church elder, for example; Mark could have simply made him a monster, but he’s too good a writer for that. Also, the book is written in an unshowy but quite elegant style that makes it easy and pleasant to read. 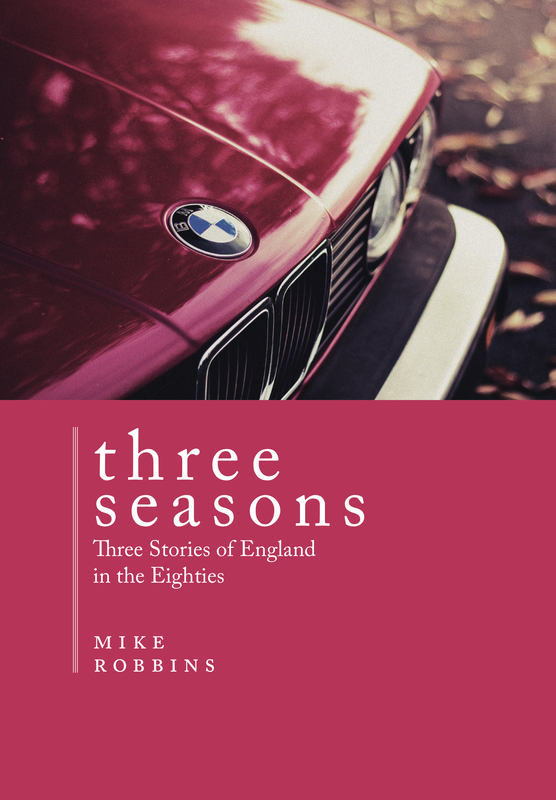 Guest reviewer’s latest title or project: My latest is Three Seasons: Three Stories of England in the Eighties, published at the end of 2014. It’s a book of three novellas, unconnected with each other, but all set in the south of England in the 1980s. In Spring, a middle-aged Hull trawler skipper, his great days gone, has one last throw of the dice a South Coast port. In Summer, an ambitious young man makes his way in the booming Thames Valley property market, unconcerned with the damage he does to others. In Autumn, the Master of an Oxford college welcomes his two sons home, but they awake difficult memories from half a century before. Three Seasons is about the Thatcher era in Britain, but it is not about politics. These three stories are portraits of a country and its people on the verge of change. I have three projects currently in progress – a novella with a supernatural theme, a novel set in postwar England, and a non-fiction series of ‘think’ pieces built around the literature on a variety of topics. The novella may see the light of day in 2015; the other two in 2016-2017. 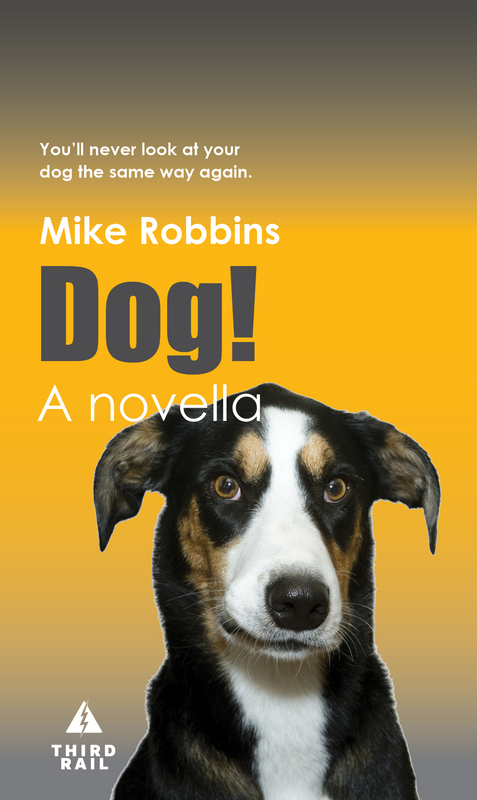 Mike Robbins has been previously featured on Reading Recommendations.